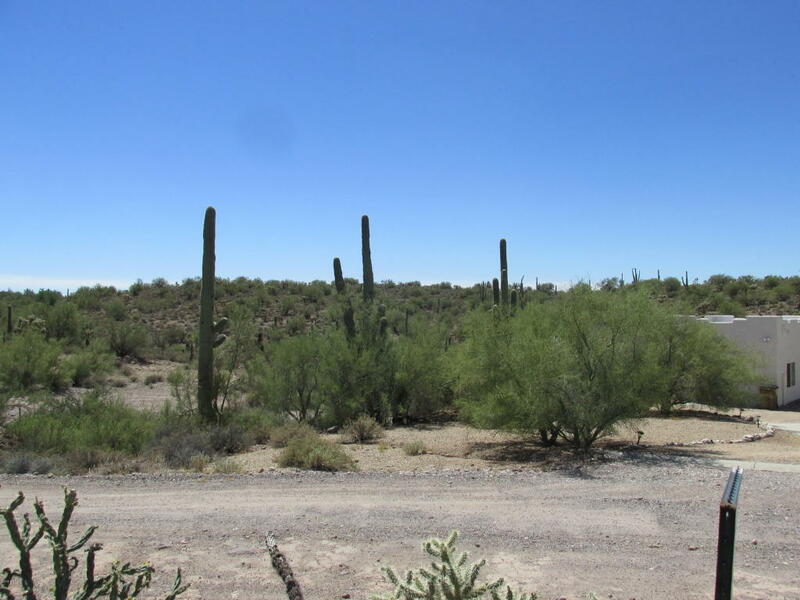 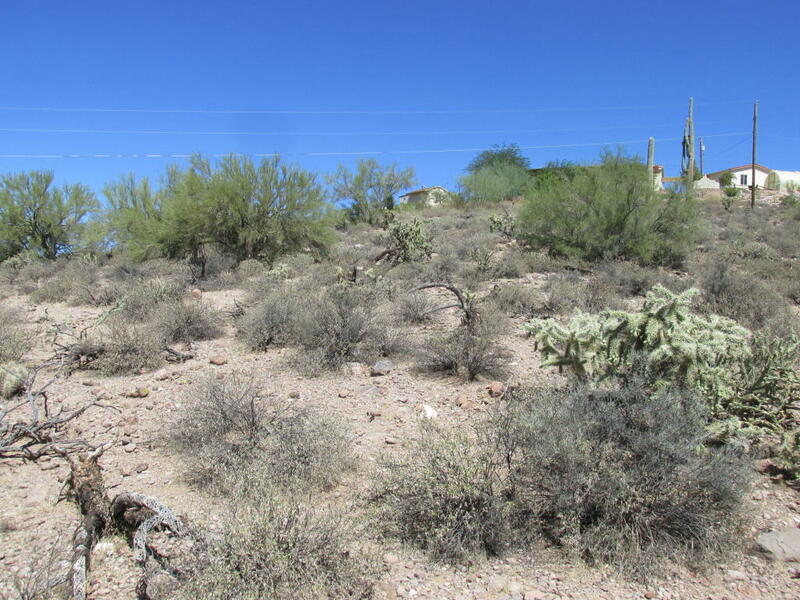 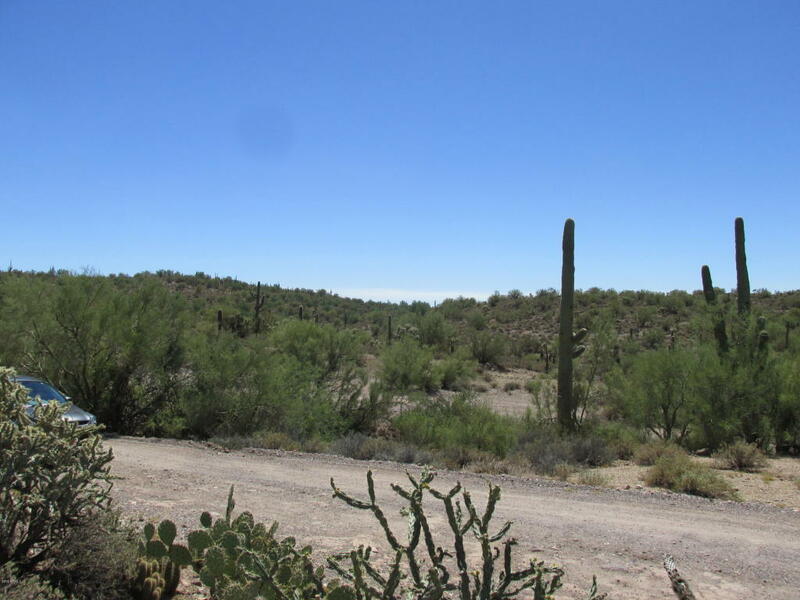 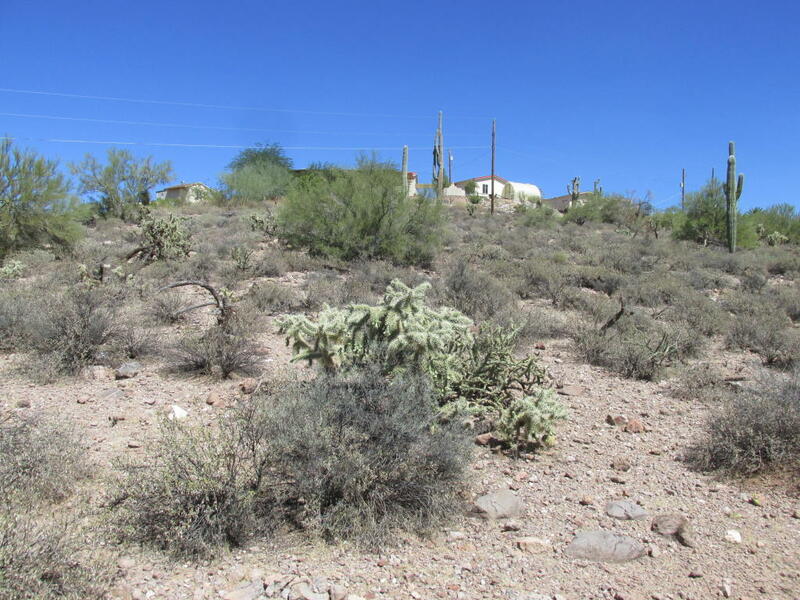 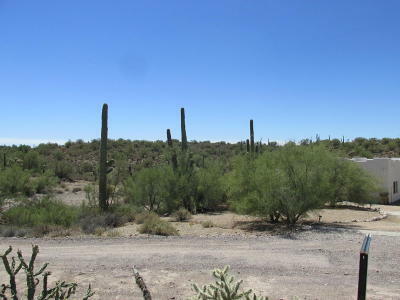 Nice building lot overlooks the desert State Land to the south. 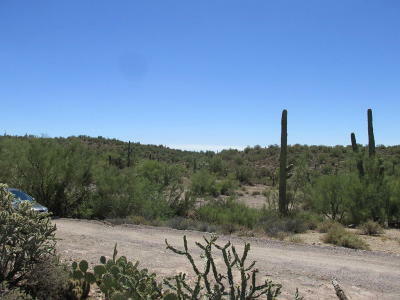 Queen Valley has its own 18 hole Golf Course and many Jeeping or ATV trailheads around the community. Electric and water close, will need a septic.